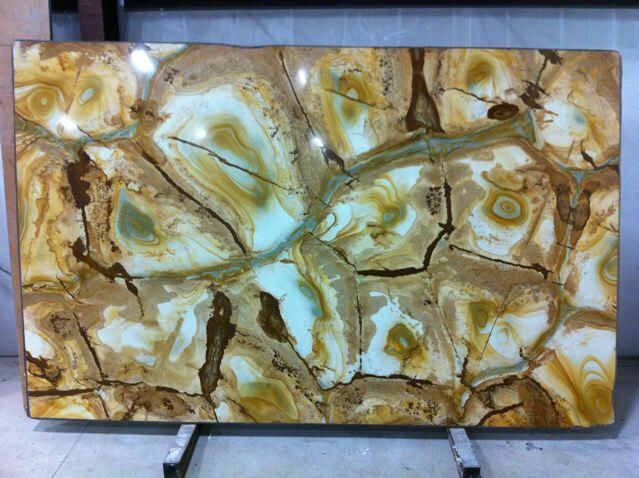 It's called Stonewood quartzite. The slabs we have are 2 cm. If you are looking for something unique, this is your answer! 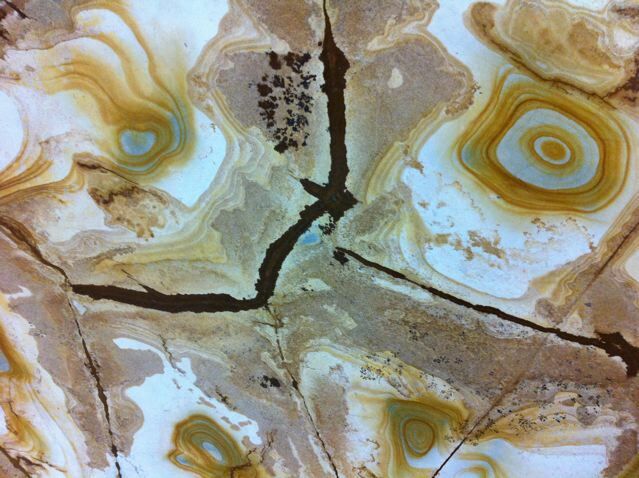 What gorgeous material for a countertop, and such a change from the standard granites like Santa Cecilia or Uba Tuba. I'm always curious to see the homes that have counters from quartzite - are just the counters fabulous, or are the counters indicative of all sorts of wondrous and inspired interior design?